You must have a good level of English. AUTO1 Group is Europe’s leading multi-sided platform for the used car sector. We lead business activities in more than 30 countries worldwide. 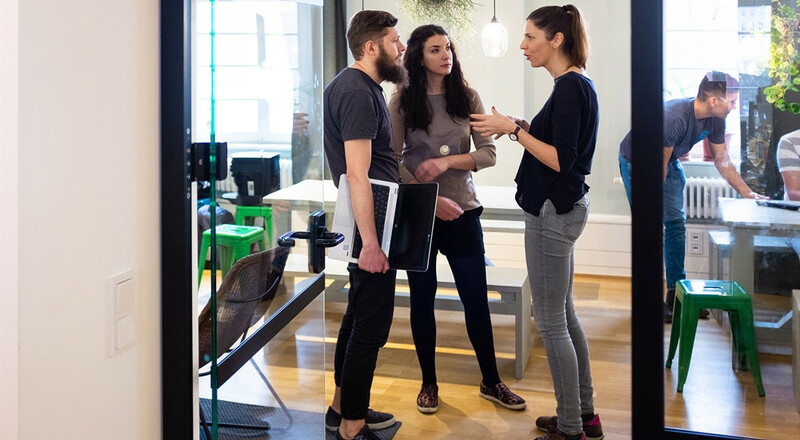 By connecting buyers and sellers through technology we enable dealers and consumers to trade seamlessly throughout Europe. 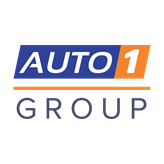 AUTO1 Group owns business units like AUTO1.com, Autohero.com and compramostucoche.com.